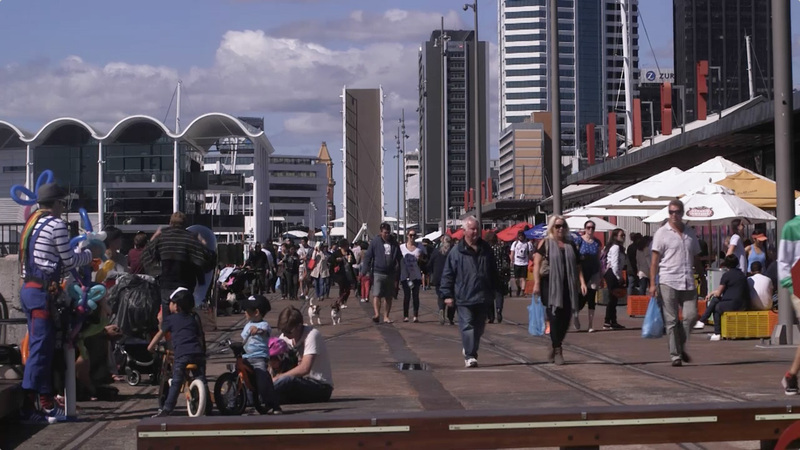 While visiting Wynyard Quarter, it may occur to you that it’s the kind of place you never want to leave. The good news is - very soon you may not have to. 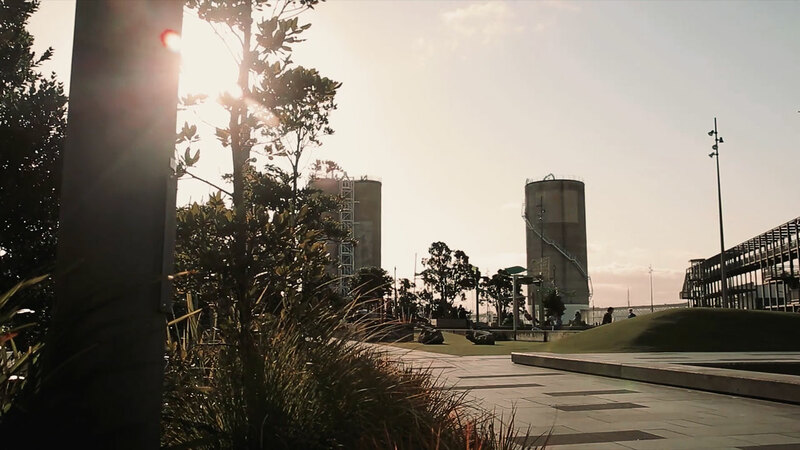 Living in Wynyard Quarter will be all about being part of a new, diverse residential community which combines the benefits of inner-city living with the amenity and convenience of the suburbs and achieves all this with a smaller carbon footprint. 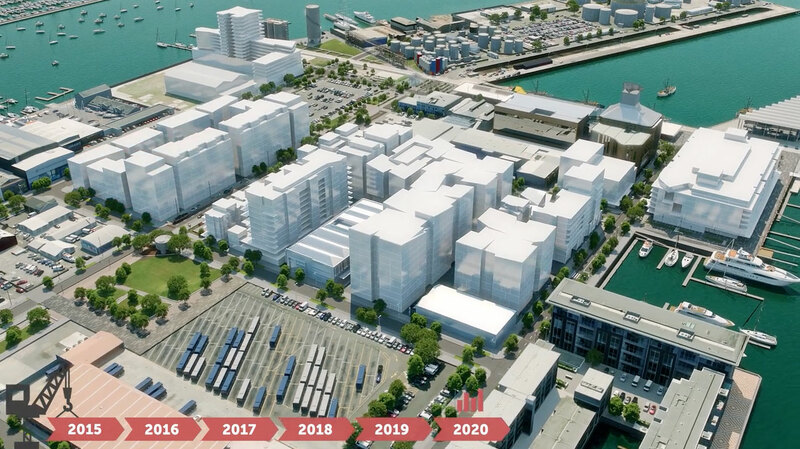 To make this happen, 500 - 600 apartments, townhouses and duplexes housing around 1,100 people will be built by the developer Willis Bond & Co. right in the heart of Wynyard Quarter. And this won’t be run-of-the-mill housing either. Your new apartment, townhouse or duplex will be on the cutting edge of city living - a smart, energy efficient home that puts into practice everything we’ve learnt about living sustainably. Not only will these homes be great for the environment, they’ll look beautiful too - matching the high standards for beautifully designed spaces and places that have already been set in the Wynyard Quarter. Willis Bond have called upon the skills and vision of some of New Zealand’s most renowned architects to create diverse and visually exciting buildings to grace the lanes, thoroughfares and open public spaces of what will fast become Auckland’s most talked-about neighbourhood. This new neighbourhood will be supported by the amenities that help turn suburbs into vibrant communities: healthcare, childcare, a community centre and more. 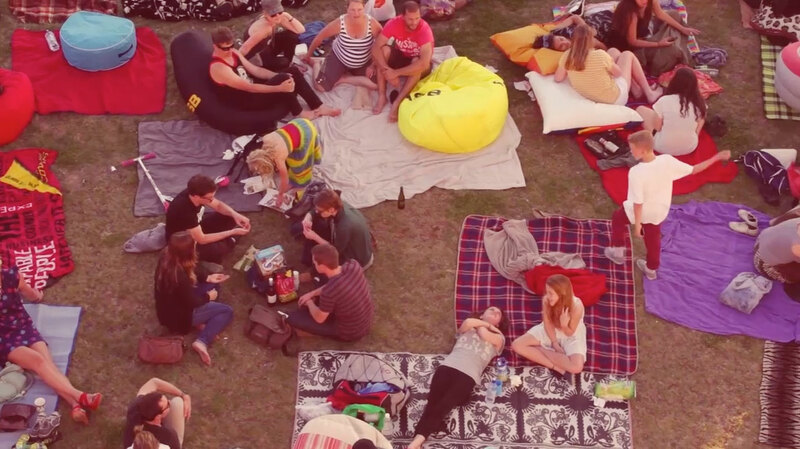 Willis Bond is offering two distinct developments within Wynyard Quarter. Wynyard Central sits in the heart of Wynyard Quarter overlooking Daldy Street Park. 132 Halsey is a premium offering right on the edge of the Viaduct Harbour. Available in a range of sizes and a variety of prices, all properties will be leasehold with a term of 128 years. Willis Bond have commenced sales with the first homes will be available to move into in 2017. The Willis Bond & Co. residential development is an 8-10 year project in partnership with Panuku Development Auckland.